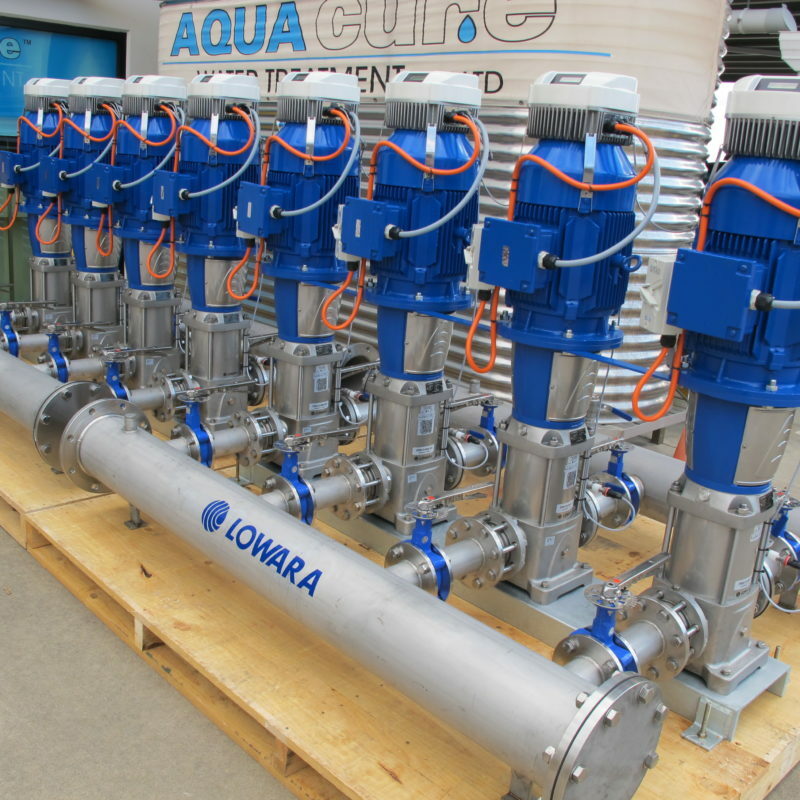 Aquacure Water Treatment Pty Ltd is a specialist water treatment company based in South East Queensland, Australia. 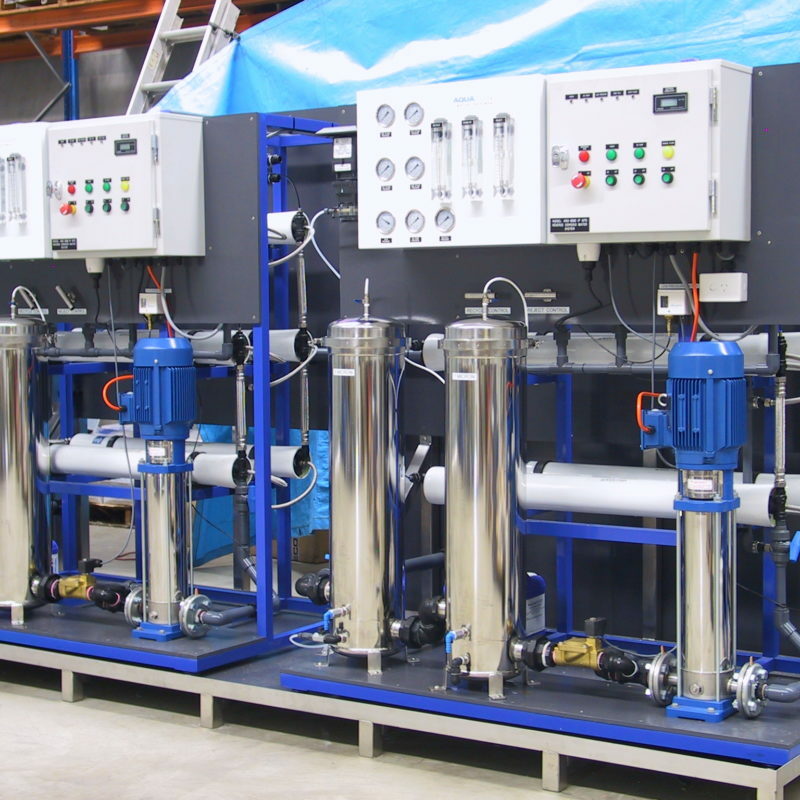 We are the experts you can trust to create your water treatment solution. 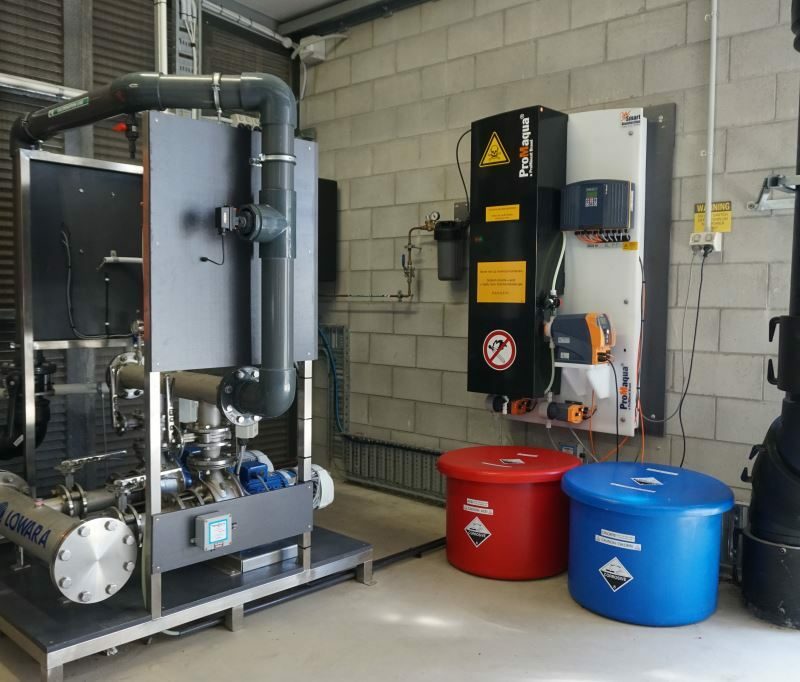 Proudly 100% Australian owned and operated, we are passionate about making sure we always provide the right solution for the right application. Our expertise and commitment to detail has been part of the Brisbane landscape for the past half century. 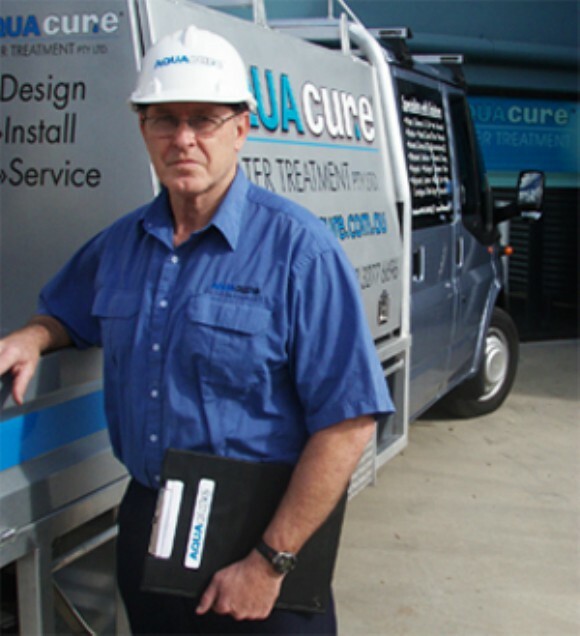 Beginning with Tilley’s Plumbing Service in 1958 and operating as Aquacure since 1988; our family run business has always had precise goals: providing reliable service and unmatched workmanship. A defining trait of our wide range of successful projects has always been that we’ll never cut corners when it comes to quality. 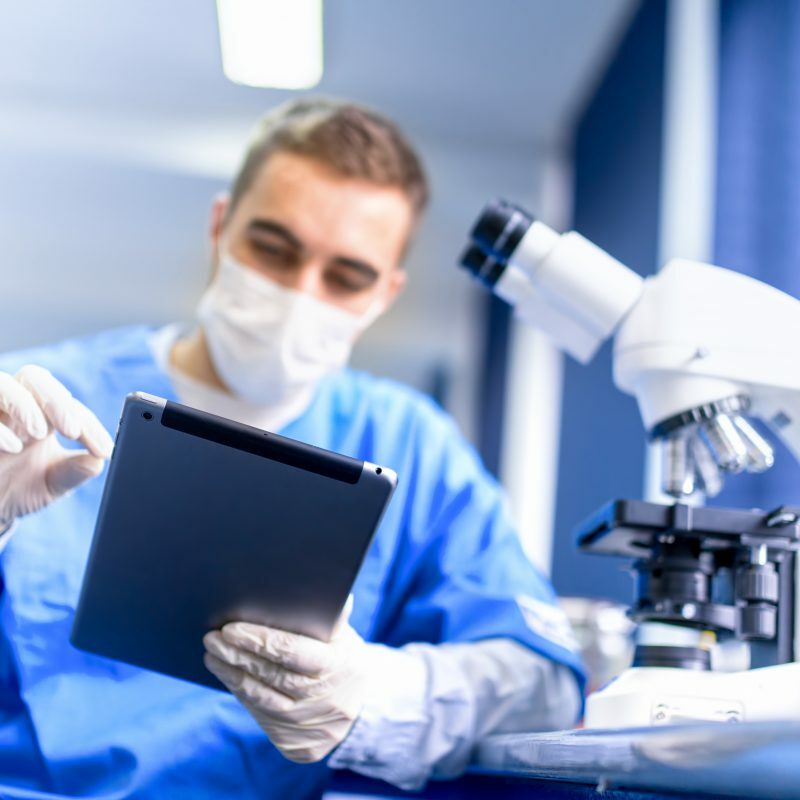 This philosophy has helped us provide solutions that work more reliably for longer. 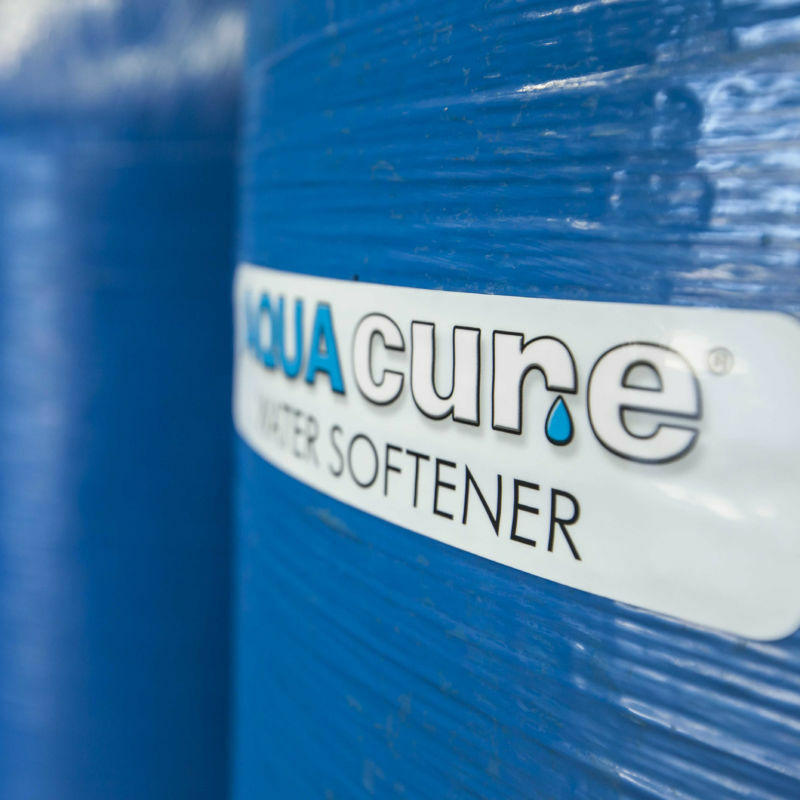 Aquacure has proven over the years that size is no hindrance to quality. We have made our reputation by putting together projects large and small for clients that never fail to impress. 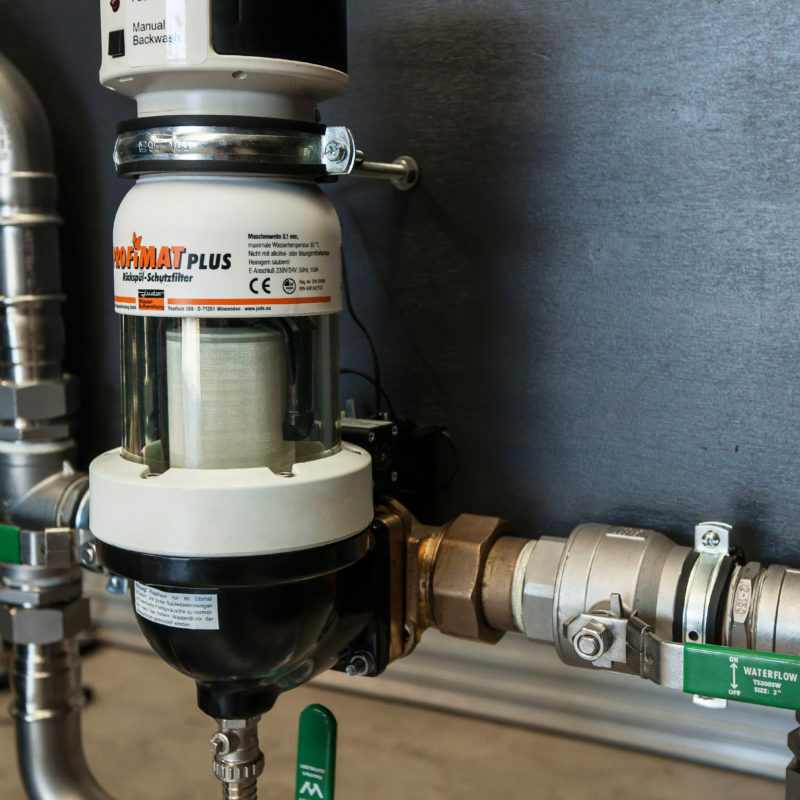 We stand behind the systems we install, providing exceptional after sales service and maintenance no matter what situation may arise. 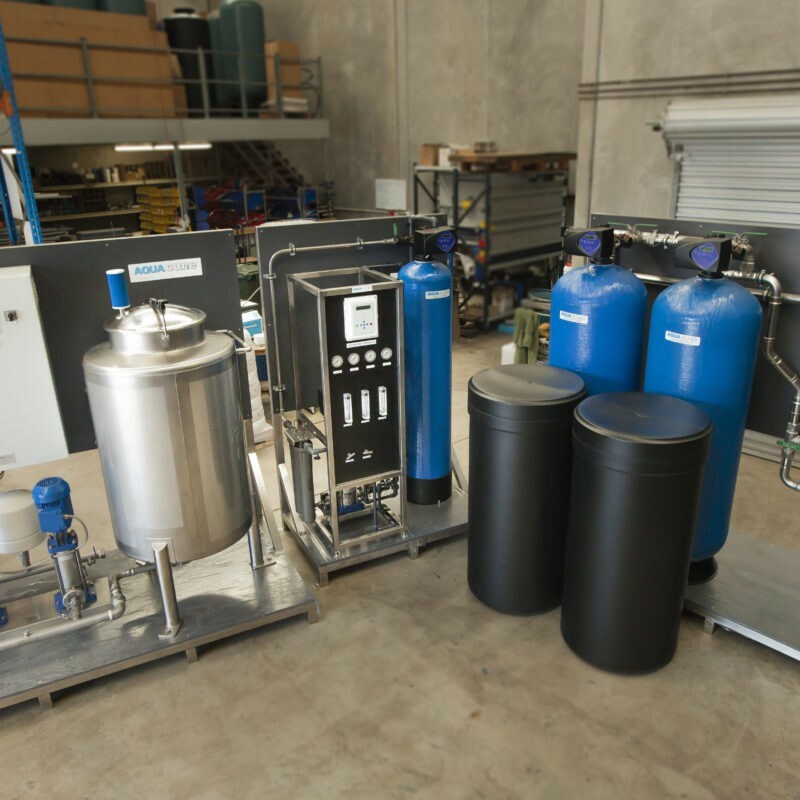 Our water treatment systems are 100% manufactured in Australia from the very best materials. 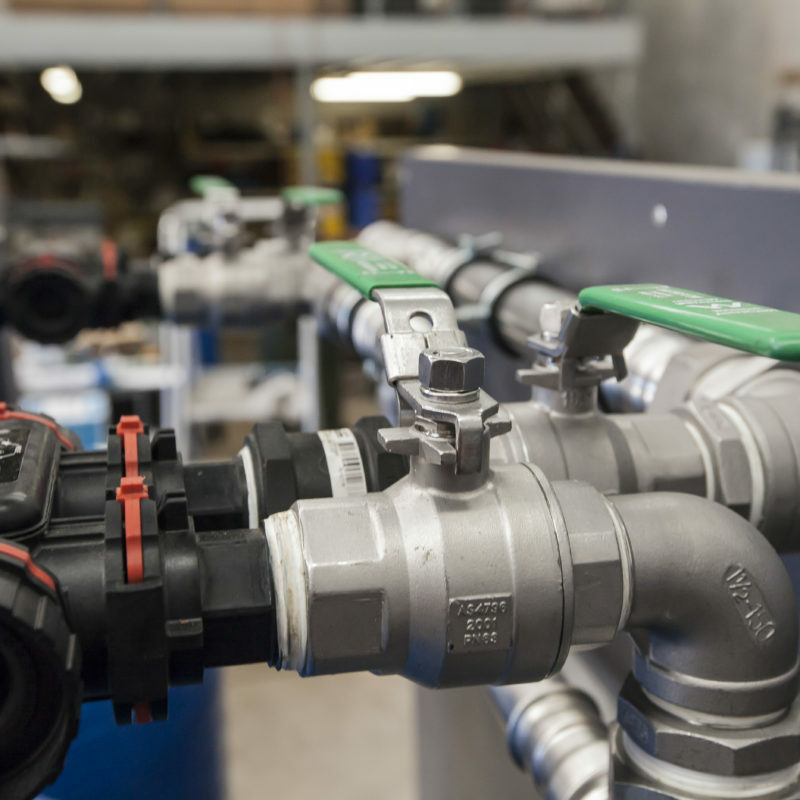 We have gone the extra mile to source components locally and from around the world which we know will provide the best reliability and performance.